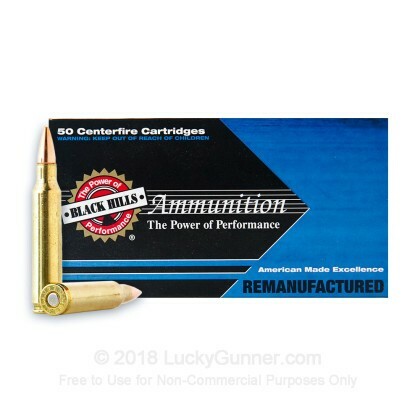 This remanufactured ammunition from Black Hills is a great way to enjoy the cost savings of reloading without dealing with the process yourself. 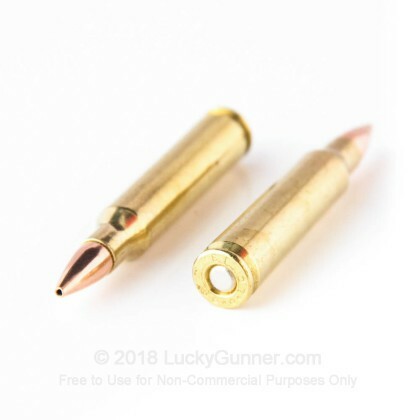 Suited for competition training and other target shooting activities, these .223 Remington cartridges fire a 52 grain hollow point bullet at 3,250 feet per second. 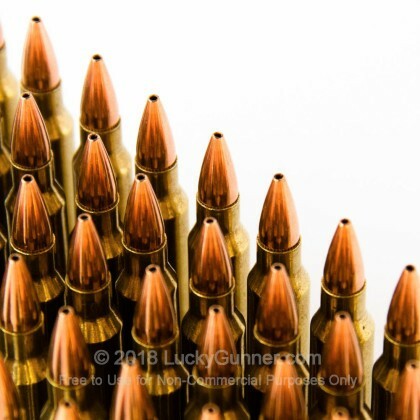 They produce similar external ballistics to M193 ball ammo used for training by the US military, and can be used with the less expensive M193 ammo without re-sighting your optics. Each case contains 1,000 rounds--a bulk priced quantity sure to keep all but the most high volume AR-15 shooters busy for a few sessions! 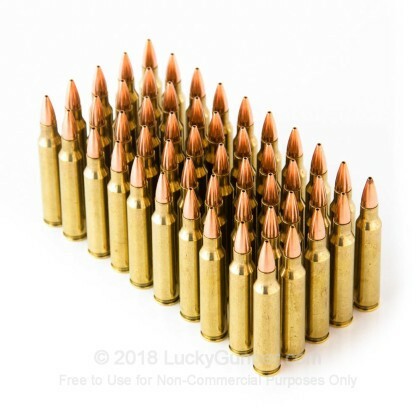 This ammunition works great in both .223 Remington and 5.56 NATO firearms. As reloaded ammo, it uses once-fired brass cases and new non-corrosive primers, propellant, and bullets. It is loaded by Black Hills, a widely respected manufacturer based in Rapid City, South Dakota. Black Hills ammo is used by many shooting professionals including the US military's Service Rifle competition teams. 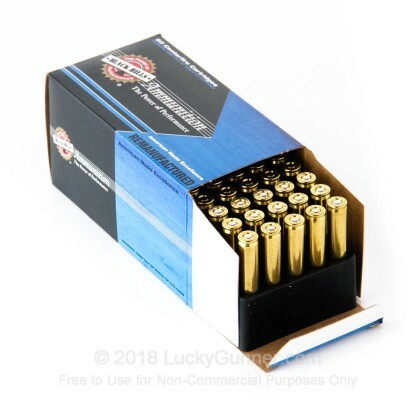 We also have this 223 Rem - 52 Grain Match HP - Black Hills Remanufactured - 50 Rounds ammo in stock in a smaller quantity.